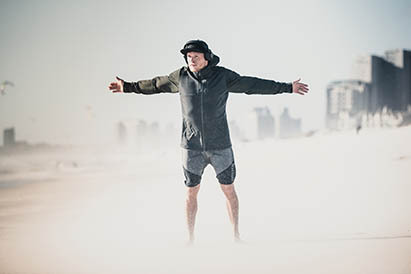 Throw away all of the various layers and combine them into one single piece. 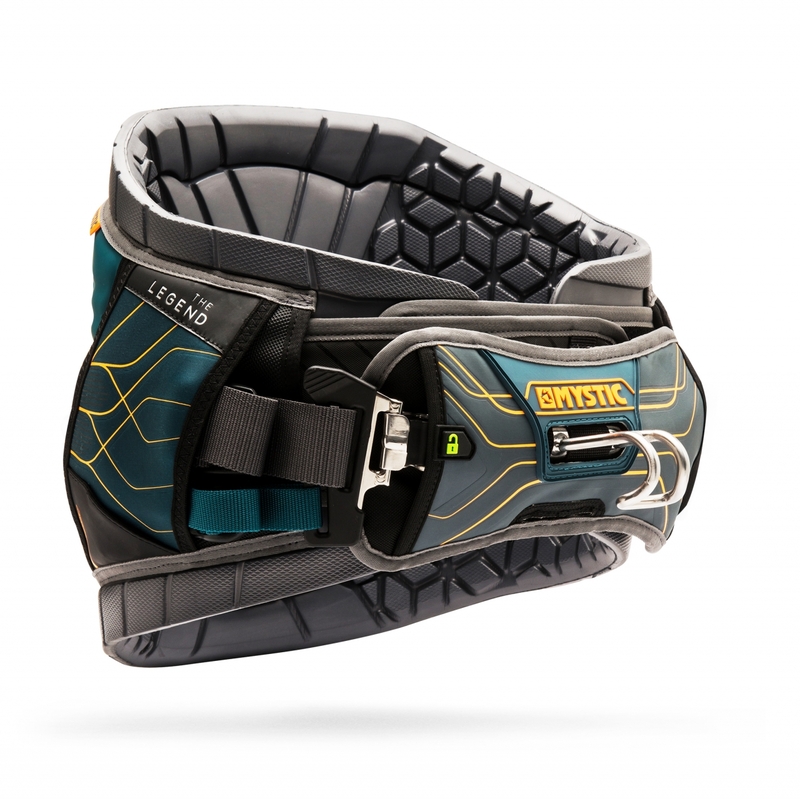 The Legend is a one of a kind harness which combines simplicity and flexibility. 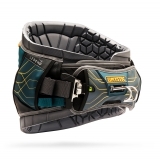 The revolutionary flymold and flyway give the rider optimal support where needed. 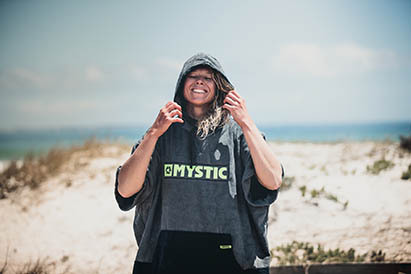 The Mystic R&D team developed a material with the ideal density to give perfect body grip with or without a wetsuit. 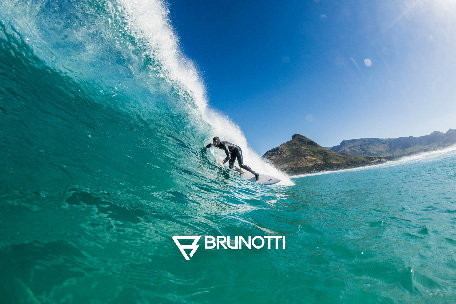 This minimalistic approach makes the Flymould a revolutionary step in kite and windsurfing. Fly Web The idea behind the Flyweb is that the force of the kite is evenly distributed over the Flymould which allows you to stay longer on the water. 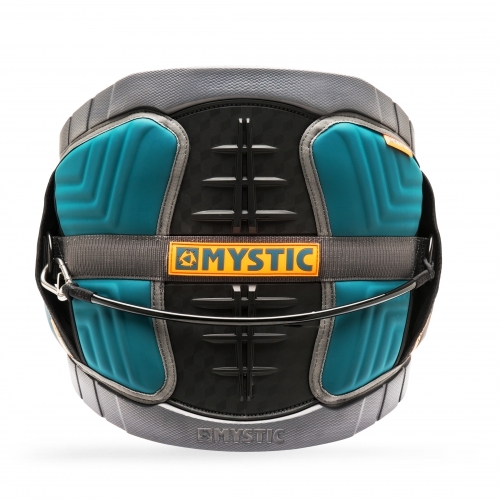 The center part of the Flyweb contains an ergonomically designed backplate with extra spinal inserts providing more support during kiting. 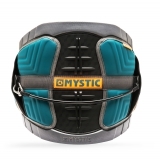 With the Flyweb structure Mystic are able to maintain flexibility and give the rider the optimal support where needed.